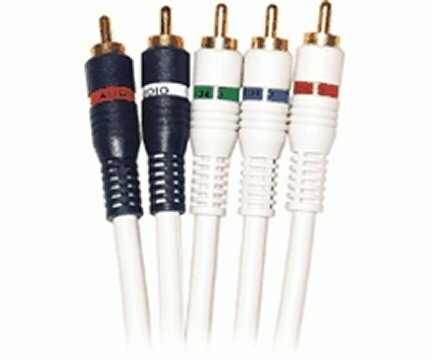 Python Component-Video RCA Interconnects Provides High-Definition video signal transfer between DVD players and high end TVs or monitors for optimum picture resolution and color. 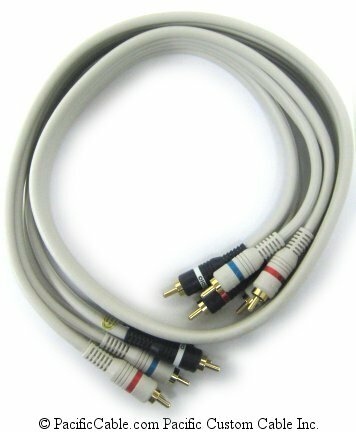 Precision 75-Ohm Impedance for Maximum Signal Transfer. 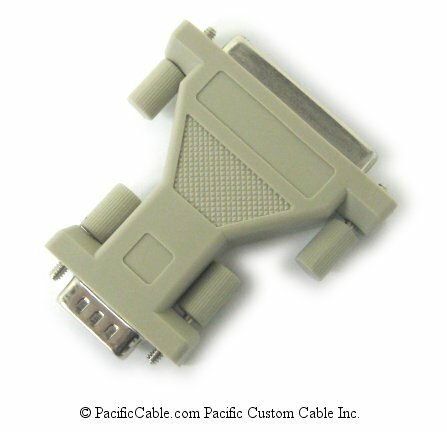 - Extended 1GHz Bandwidth EMI-RFI Protected Double High-Density Shield. 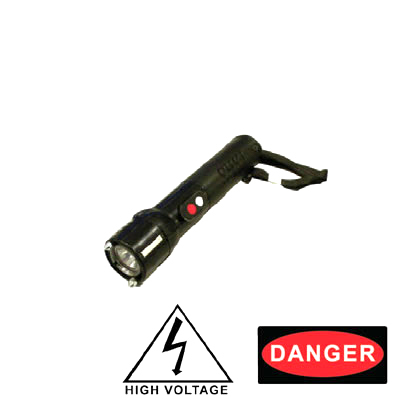 100% 0.12mm Aluminum-Polyester Foil Shield. Ultra Flexible Satin-Ivory Rubberized PVC Jacket. Low-Attenuation Foamed Cellular Dielectric. 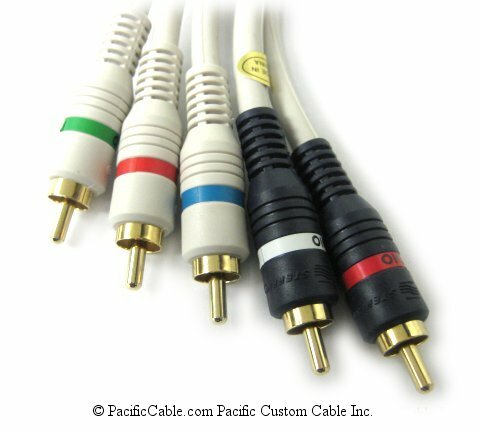 24K Gold Plated Heavy Duty RCA Connectors. Color Coded - Fully Molded Construction. 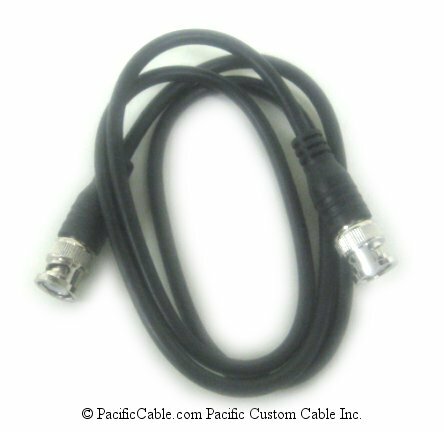 Resolution: Our component cables are made with the highest quality and meets all specification standards. 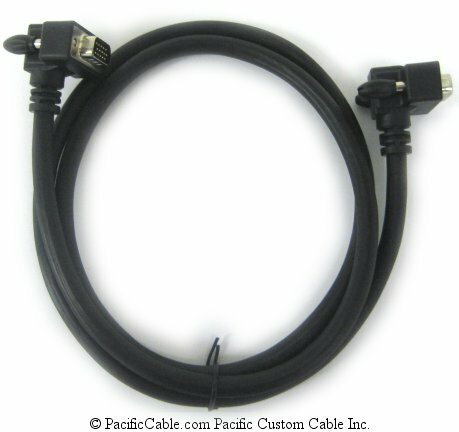 These cables will handle any resolutions assigned to the YPbPr signals including 480/i up to 1080p.